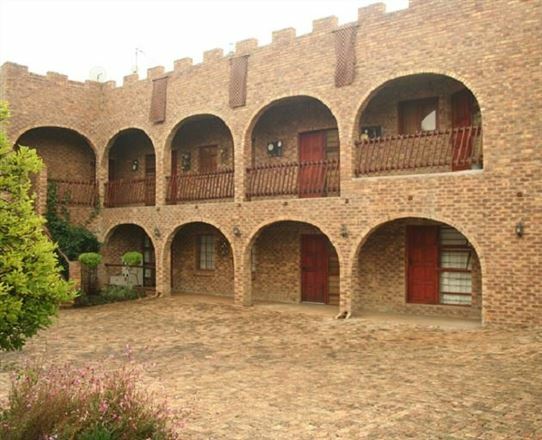 In the heart of Edenvale, 10 km from O.R. 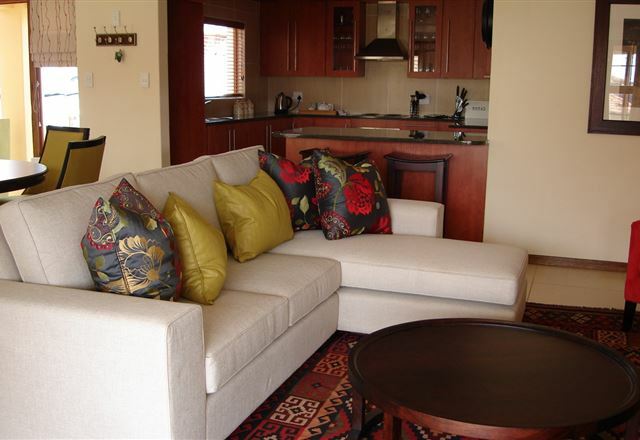 Tambo International Airport, is a magical and serene haven - 5th Avenue Guest House. 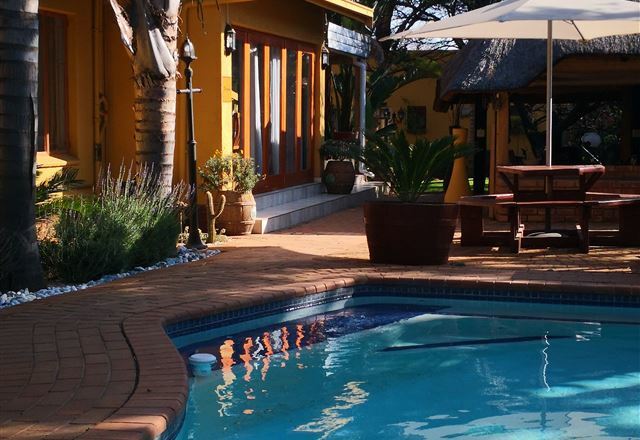 Luxury guesthouse within 10 km from the O RTambo (Johannesburg) International Airport. 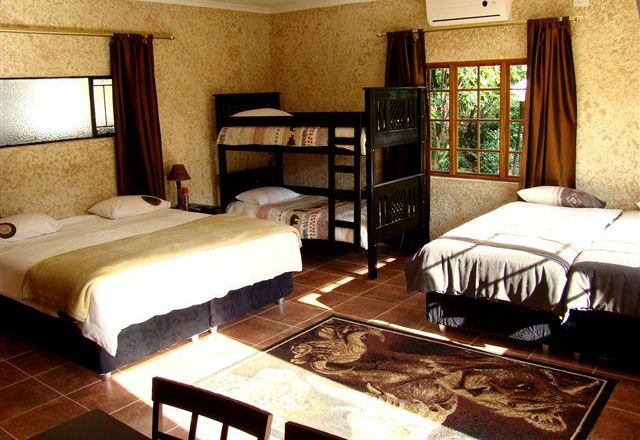 Five twin rooms with en-suite bathrooms. 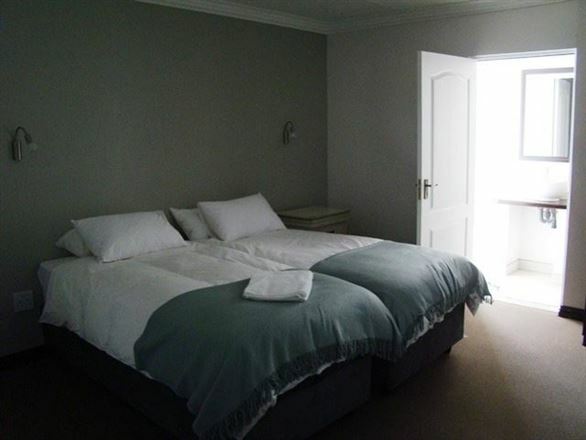 One double room, en-suite with shower and bath. Wireless Internet access and secure off street parking. Close to the new Greenstone Shopping Mall and Emperor&apos;s Casino. 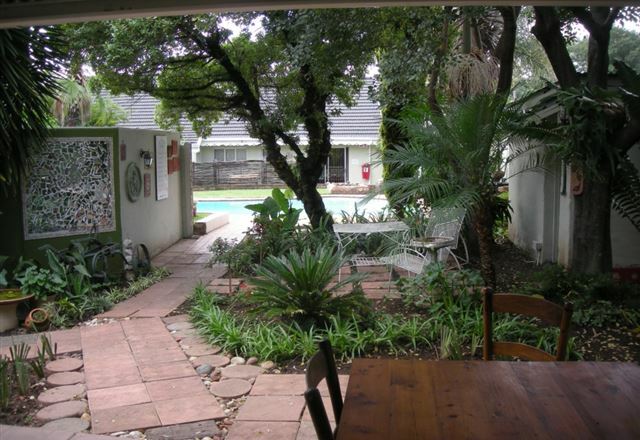 3 Liebeloft Guesthouse offers easy access to Midrand, Sandton, Johannesburg and Pretoria. 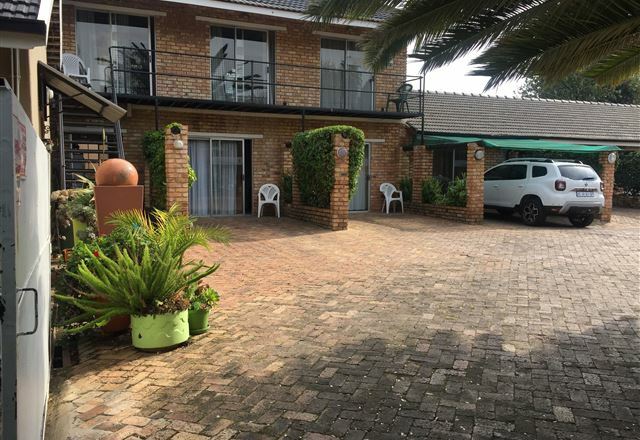 Glendower View Guest House is decorated in a contemporary African style, true to its South African Heritage and will appeal to the discerning local and international traveler. Décor items have been sourced from rural African communities via charities involved in upliftment programs. Eagle Crest is in a gated off area. Airport less than 7km. Self catering offered. 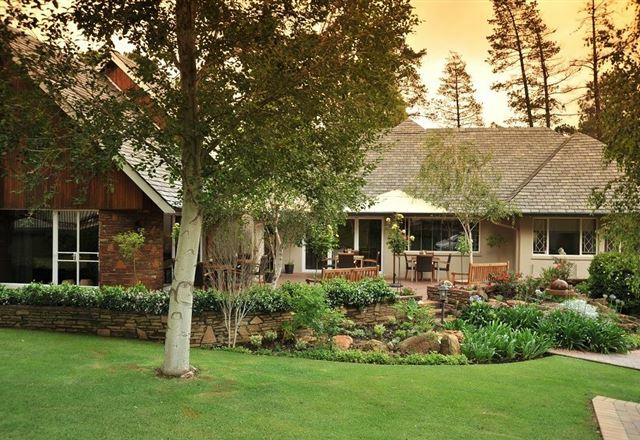 Home away from home, cater for families,we do speak Afrikaans. DSTV ALL channels. Laundry facilities. Facials offered R400 for 30 min, or R200 for 20 min.Private gym including latest vibration therapy. Modern Rondavol room offered. 5 star treatment. 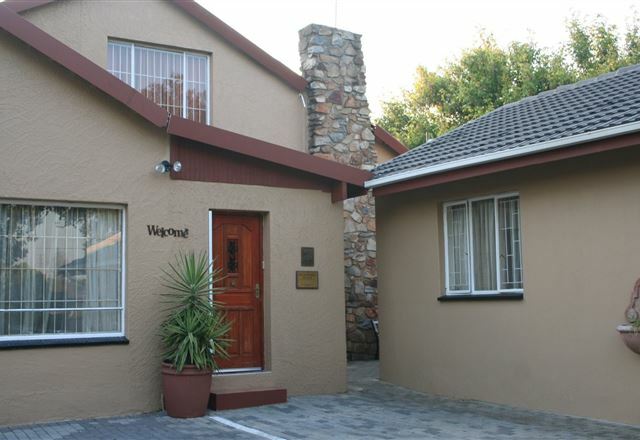 Newlife B&B is in the suburb of Edenvale, close to OR Thambo Airport. 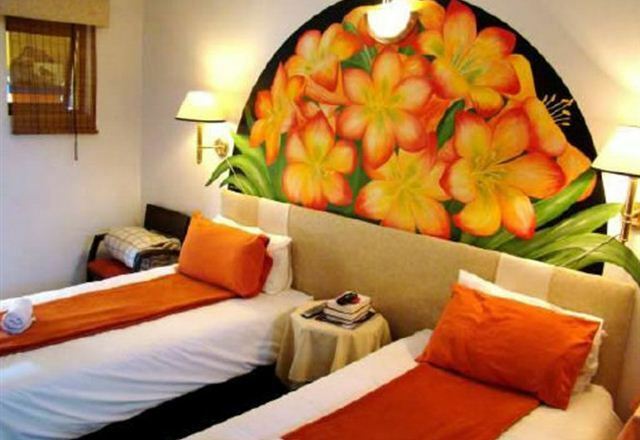 They have 10 comfortable, well-equipped rooms available to guests at affordable prices. It is ideal for business travellers. Conveniently located. Enjoy the beautiful surroundings. You won&apos;t know you are in Johannesburg. Whether you are on business, holiday or in-transit, Luiza, Milan and Staff look forward to your visit. 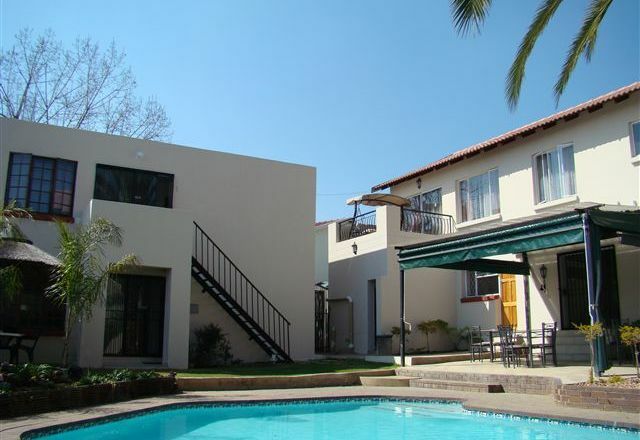 Centrally situated in "The Avenues" in the quiet residential suburb of Edenvale. 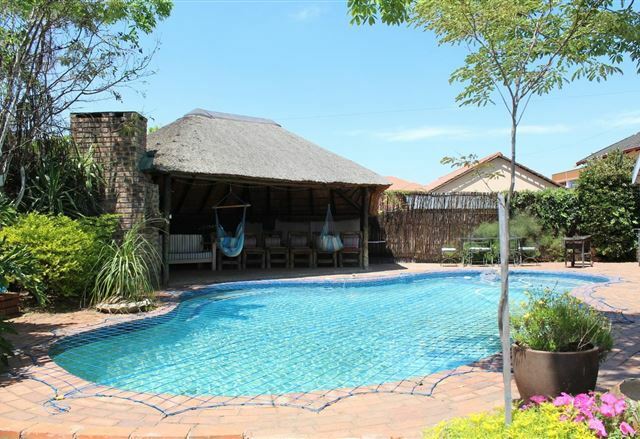 Only 10 minutes from O.R.Tambo International Airport, Stay-a-While is an ideal base from which to explore the city and surrounds, or as a launch for your South African adventure. Meridian Business Hospitality. Situated in Edenvale, our location is ideal for businessmen/women who need to be central to the East Rand, Johannesburg and Mid Rand. 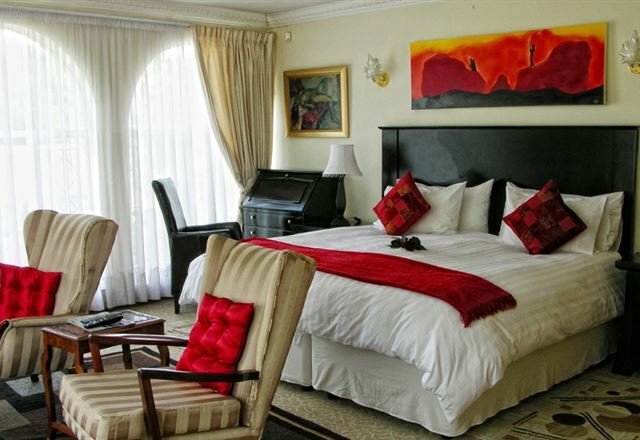 we are an easy ten minutes drive from OR Tambo International Airport. Topaz Cove Luxury Villas are ideally situated in Emerald Estate, in the newly established Greenstone Hill area. 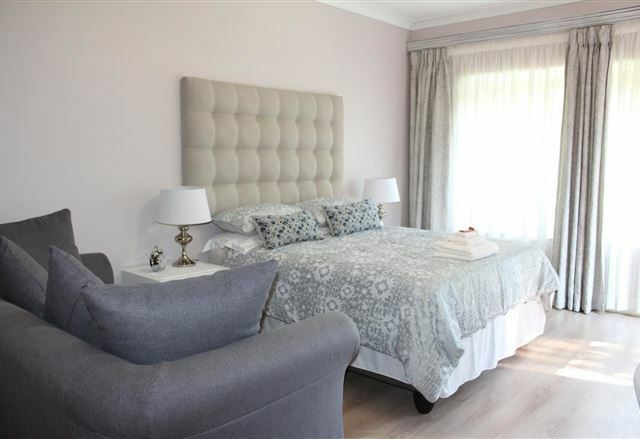 Comfort on Cabot is a beautiful bed and breakfast establishment situated in the tranquil and leafy suburb of Eastleigh Ridge in Edenvale. 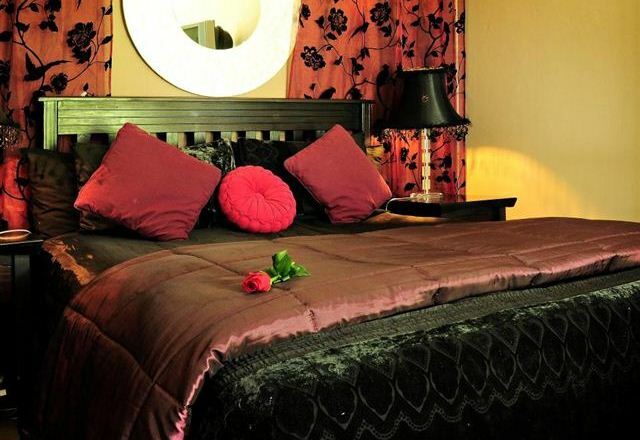 We take pride in keeping a safe and homely, yet professional environment for all our guests. 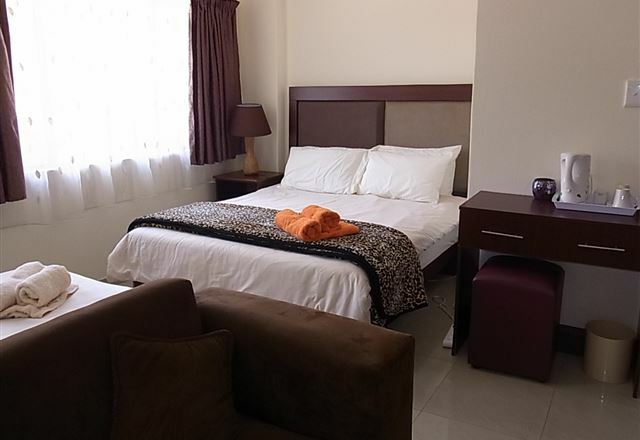 Welcome to those who seek comfortable and relaxing accommodation, within a short distance of the O.R. Tambo International Airport. 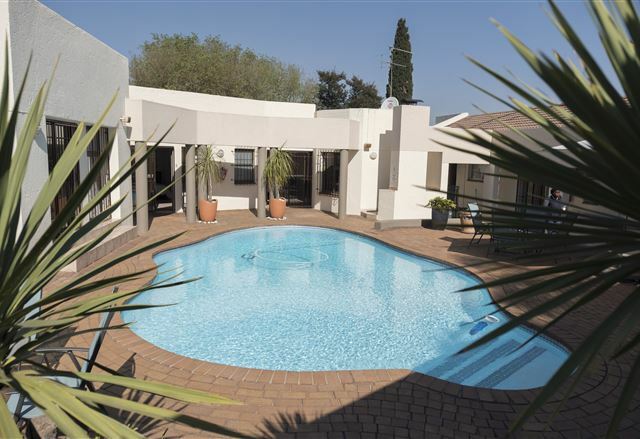 East Lodge is set in a peaceful residential area, and offers bed and breakfast accommodation close the airport and the main roads heading into Johannesburg city. There are 18 lovely rooms available at the lodge, ideal for families, couples and business travellers. 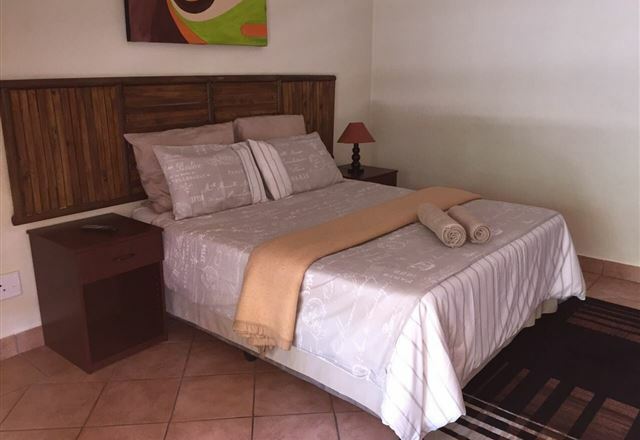 This B & B is perfect for the holiday maker, business traveller and family getaway, looking for convenience, affordability, safety and home from home experience. 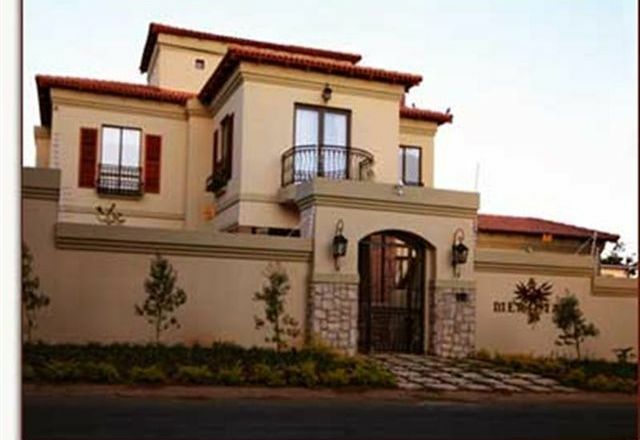 Bastille de Blignaut situated in Edenvale, is ideally situated, close to three large shopping malls, and ideal for Businessmen/women who need to be central to the East Rand, Johannesburg and Midrand. There are plenty of restaurants and facilities in the area. The prestigious Modderfotein Golf Course is virtually on our doorstep . 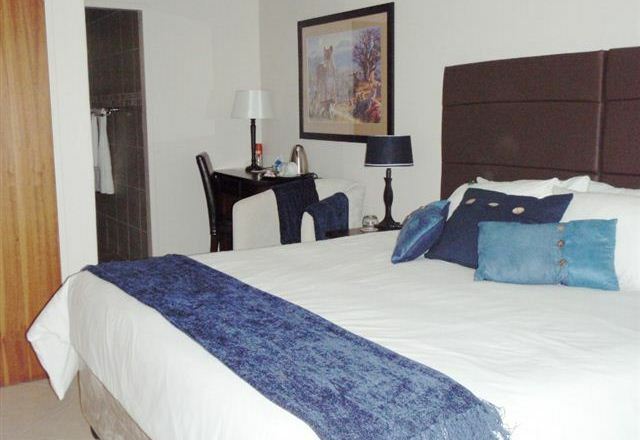 We are 10 minuets from O R Tambo International Airport.